SPARC is an international alliance of academic and research libraries who are working to create a more open system of scholarly communication. 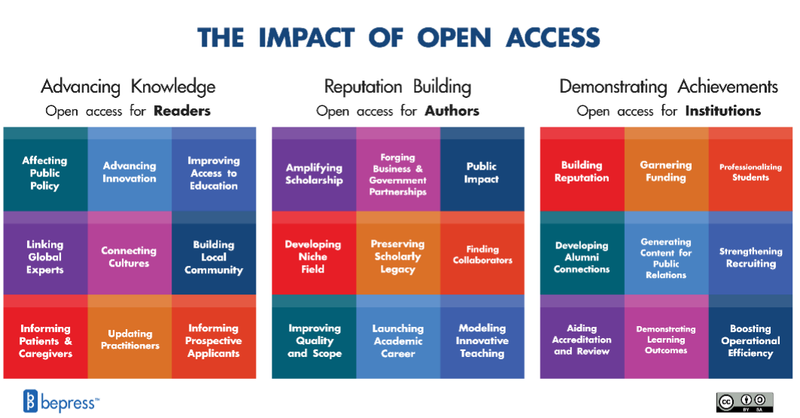 "Open access (OA) literature is digital, online, free of charge, and free of most copyright and licensing restrictions." From Open Access by Peter Suber.